05 October 2016, Hetauda. 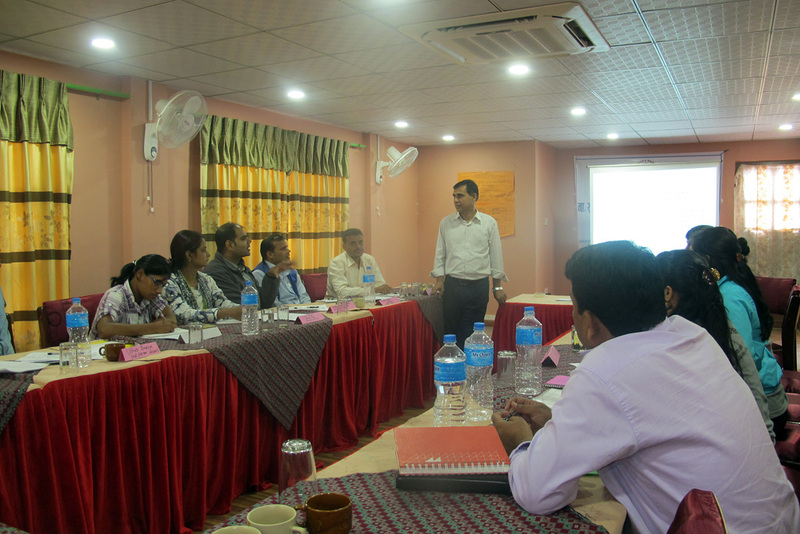 A three day capacity building refresher training on social accountability to the field staffs of civil society organizations (CSOs) working under Local Governance Accountability Facility (LGAF), Ministry of Federal Affairs and Local Development (MoFALD) was organized in Hetauda from 03 to 05 October 2016. The objective of the programme was to update the knowledge of the field level staffs of CSOs about tools of social accountability and methods of compliance monitoring of the local bodies. During the inaugural session, Mr. Narahari Bhandari, Member Secretary, LGAF, said that the work of CSOs as the third party monitoring is highly important to facilitate the local bodies in complying the accountability. 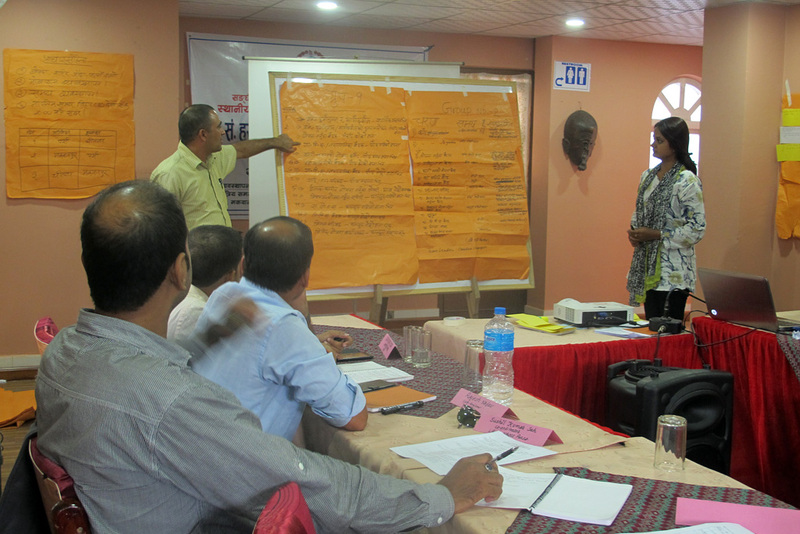 He further highlighted how the self-motivation of CSOs is important to improve the accountability of the local bodies. 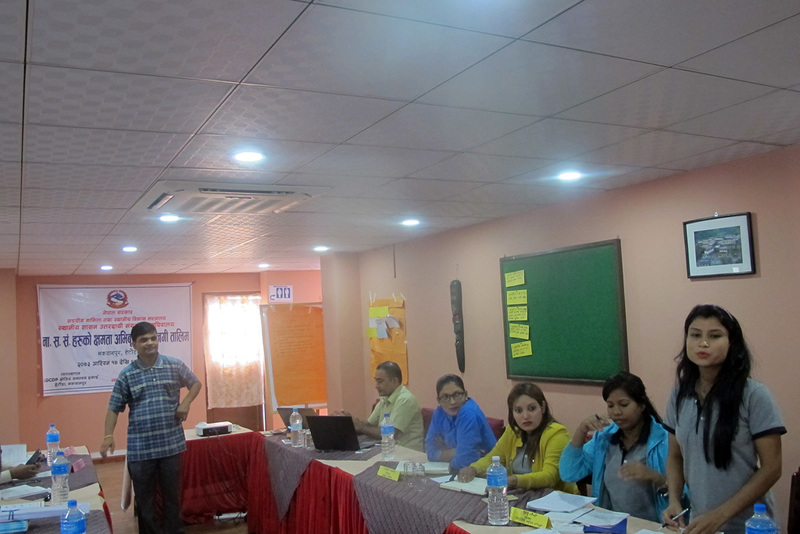 Mr. Prakash Ghimire, Regional Coordinator, Local Governance and Community Development Programme (LGCDP II), Regional Coordination Unit, Hetauda, said that a proactive CSO could help produce tangible result regarding fulfilling the compliance and improving the accountability of local bodies. During the technical sessions, the resource persons discussed with the participants about social accountability tools, related guidelines and directives, methods of compliance monitoring, among others. 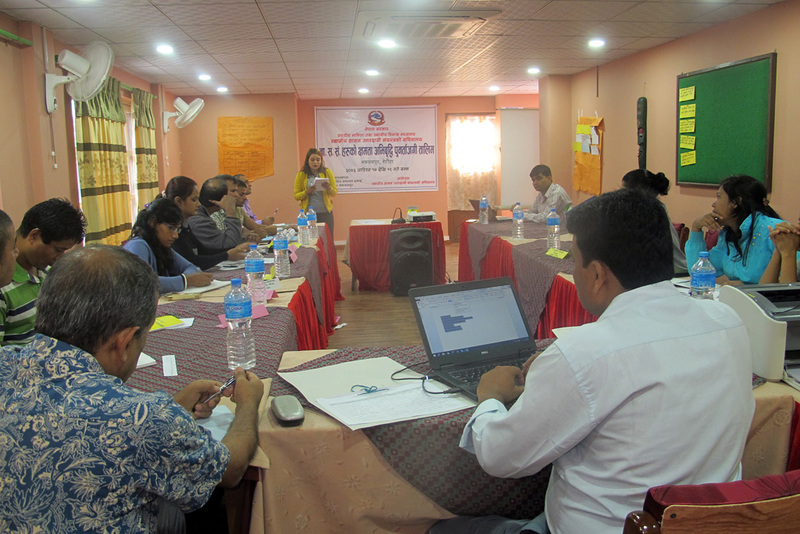 They also discussed about roles and responsibilities of CSOs, and interrelationship among CSOs, local bodies and LGCDP. 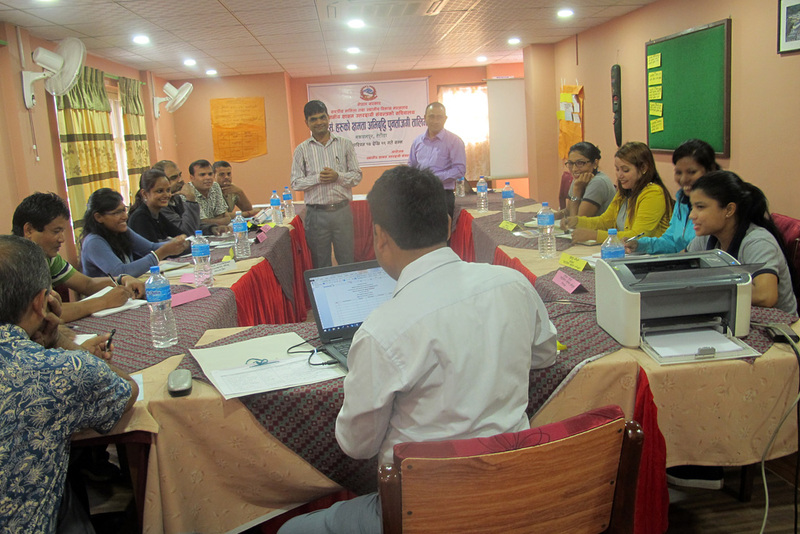 Mr. Narahari Bhandari, Member Secretary, LGAF, Mr. Peshal Pokharel, expert on social accountability, and other resources persons provided the training. 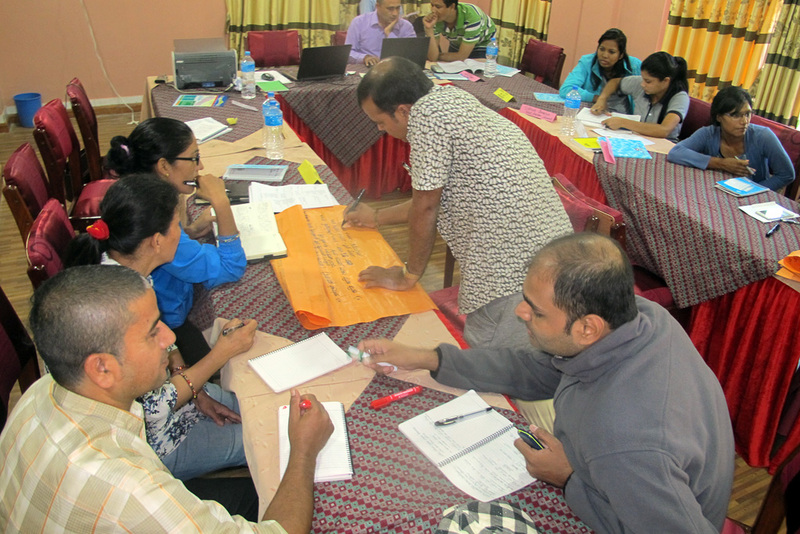 Altogether 12 field level staffs of three CSOs working in Makawanpur, Chitawan and Parsa—including coordinators, engineers, monitoring officers—attended the training. 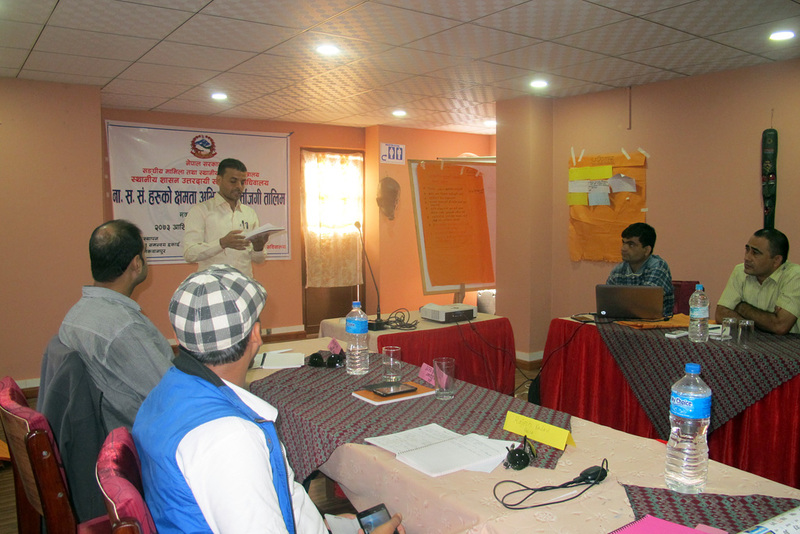 Programme was organized by LGAF in coordination with LGCDP II, RCU, Hetauda.